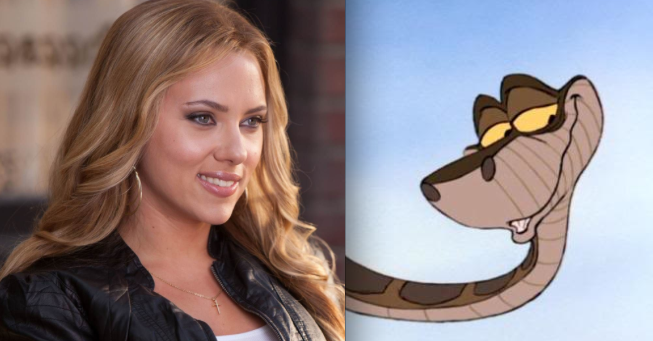 Scarlet Johanson and Kaa. foto. 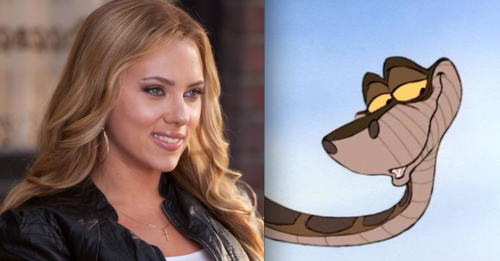 Wallpaper and background images in the The Jungle Book club tagged: photo scarlet johanson kaa python. This The Jungle Book photo might contain signo, cartel, texto, pizarra, letrero, retrato, tiro en la cabeza, primer, headshot, primer plano, en la cabeza, and closeup.